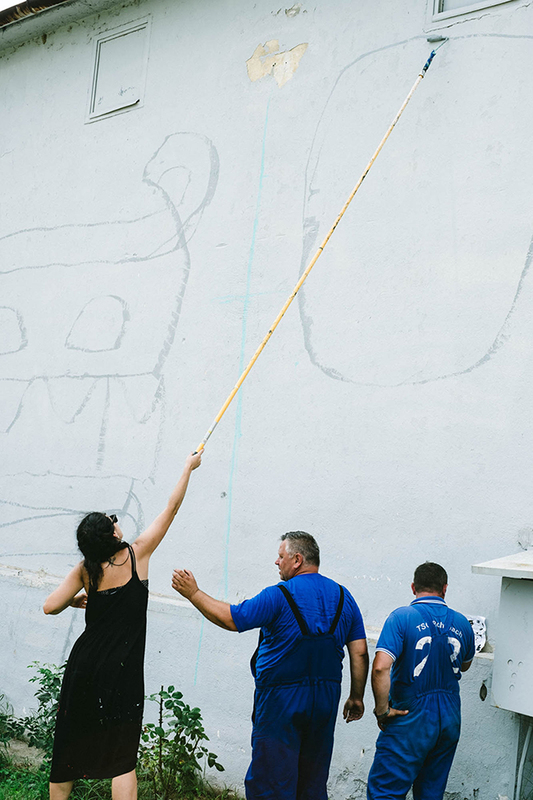 Video for the 12+1 Project, by Contorno Urbano. Barcelona 2016. My TEDxyouth talk "Creativity: where does the magic happen?" 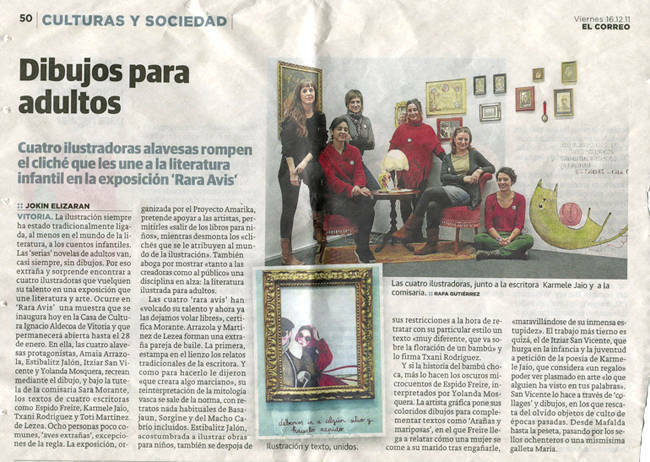 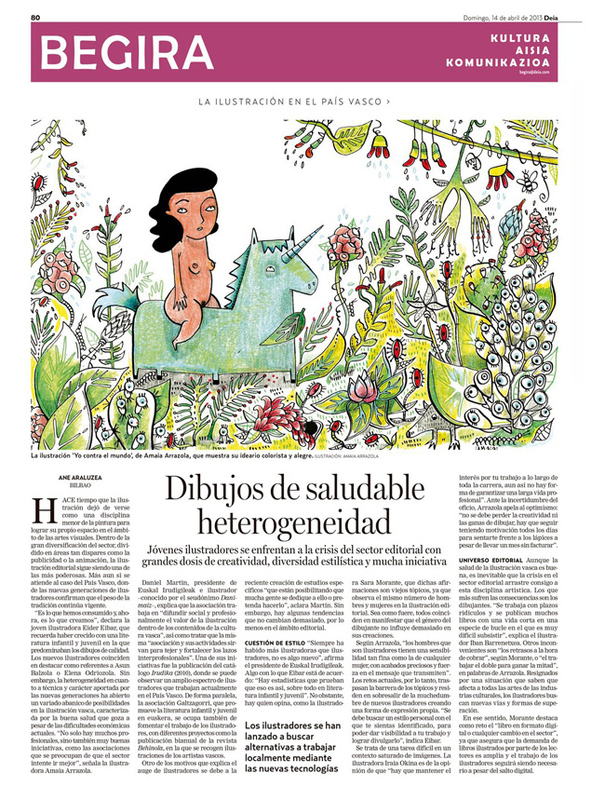 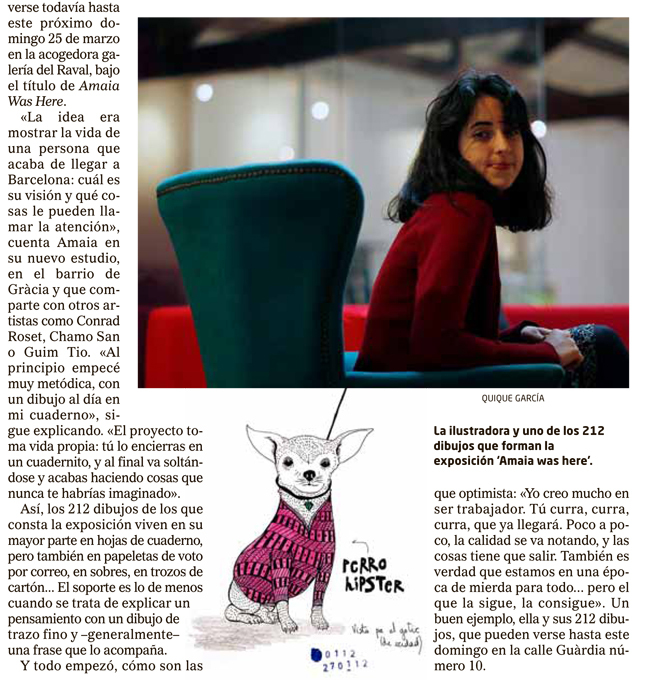 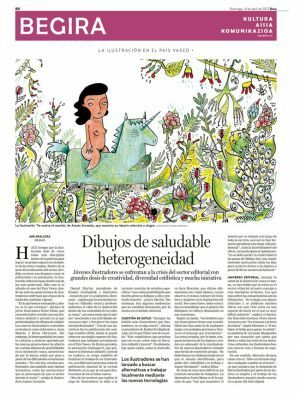 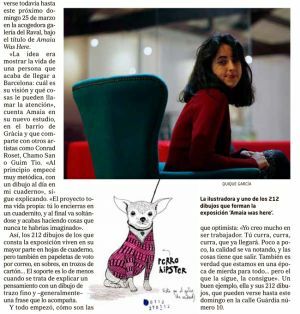 Tertulia de Ilustración. 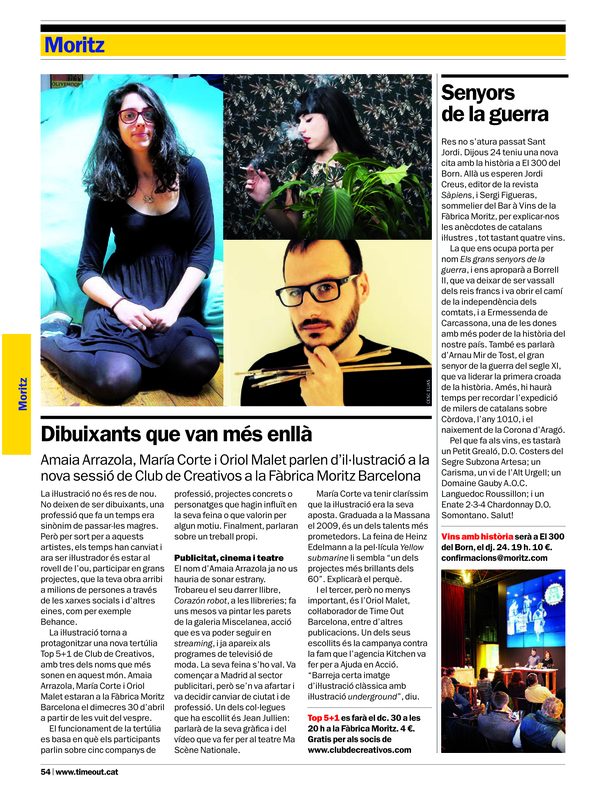 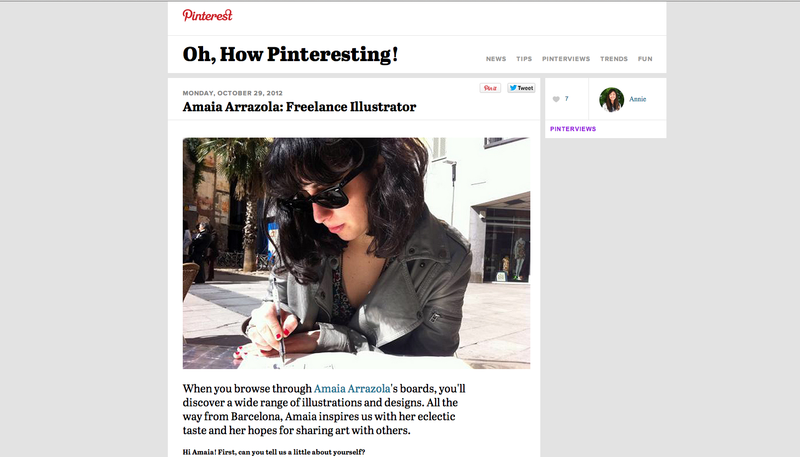 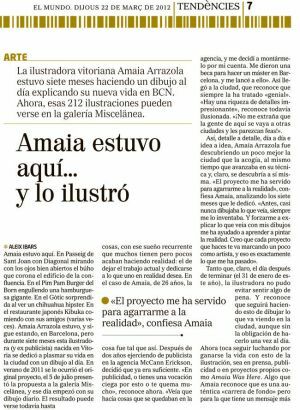 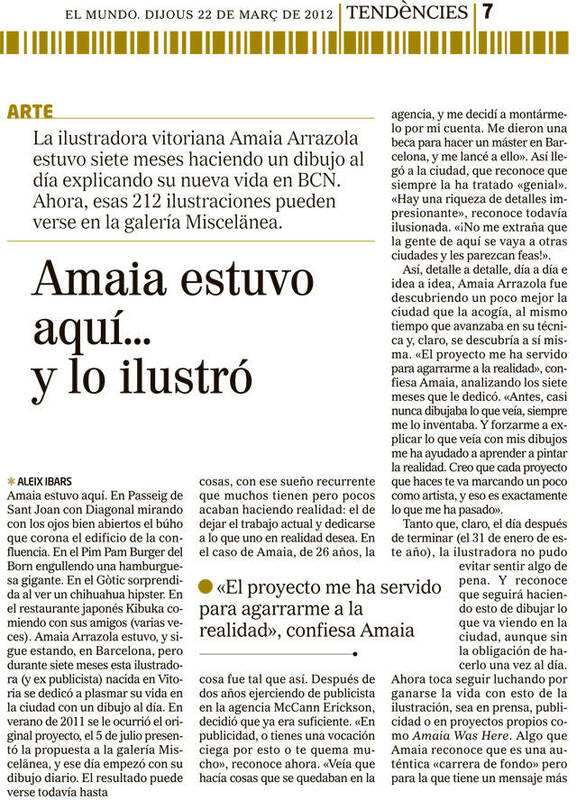 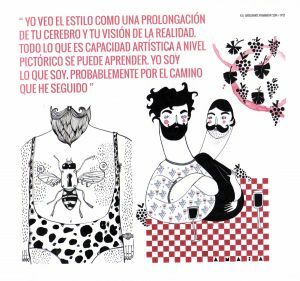 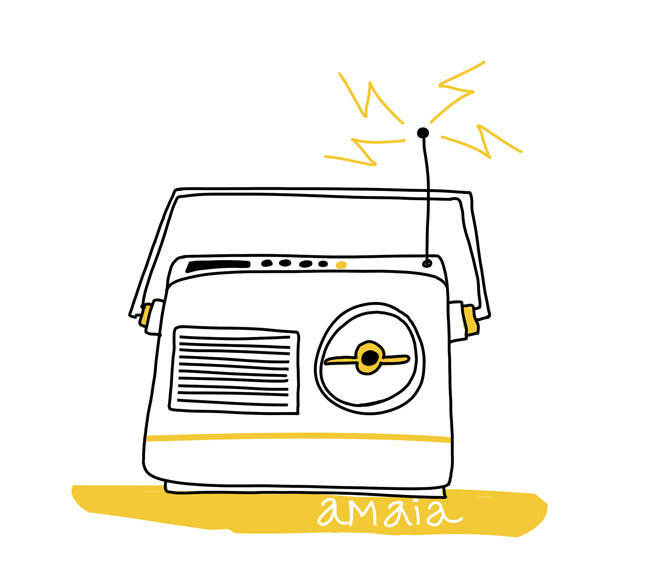 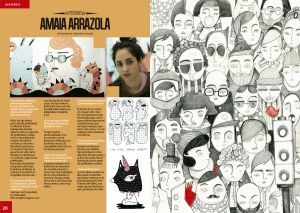 Amaia Arrazola from Club de Creativos (cdec) on Vimeo. 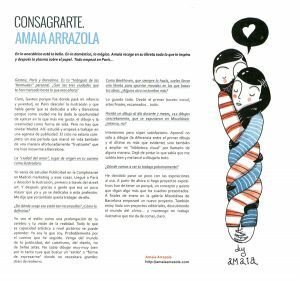 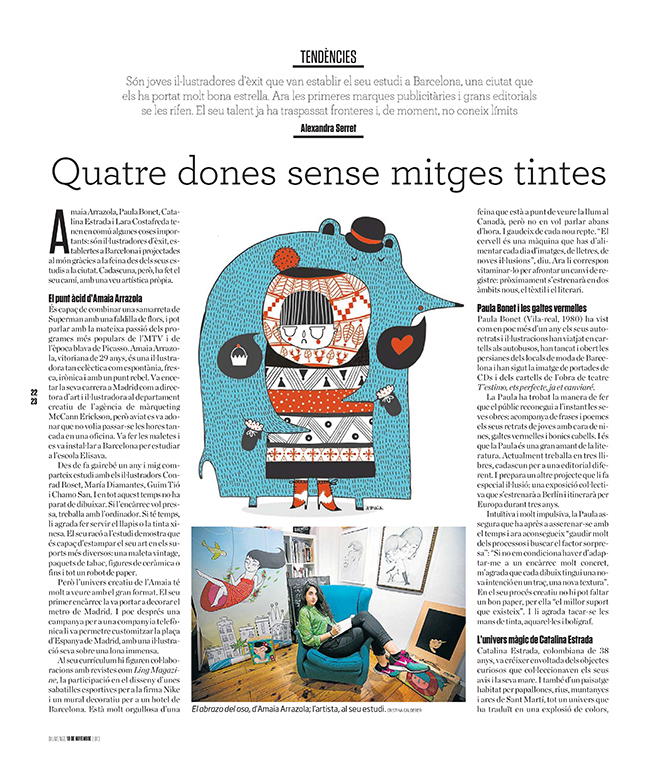 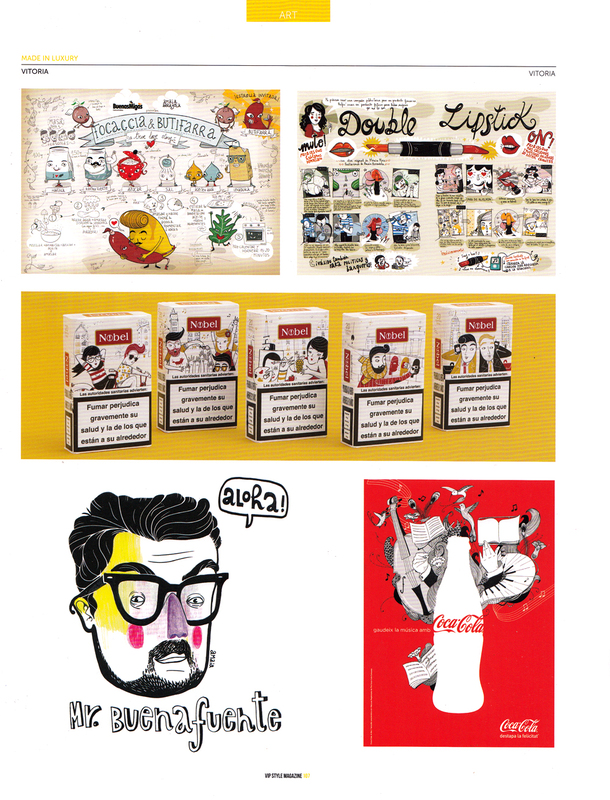 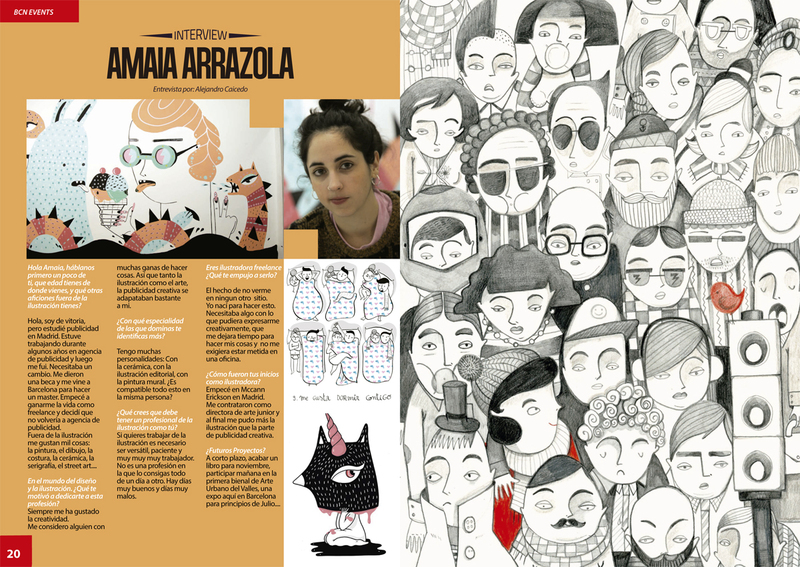 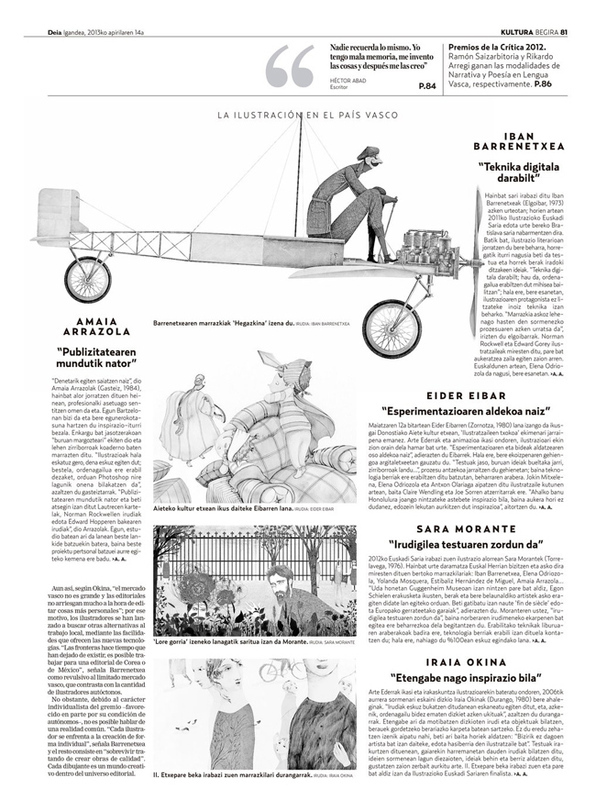 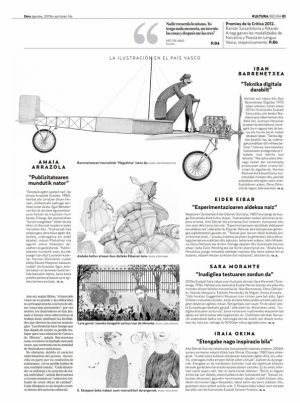 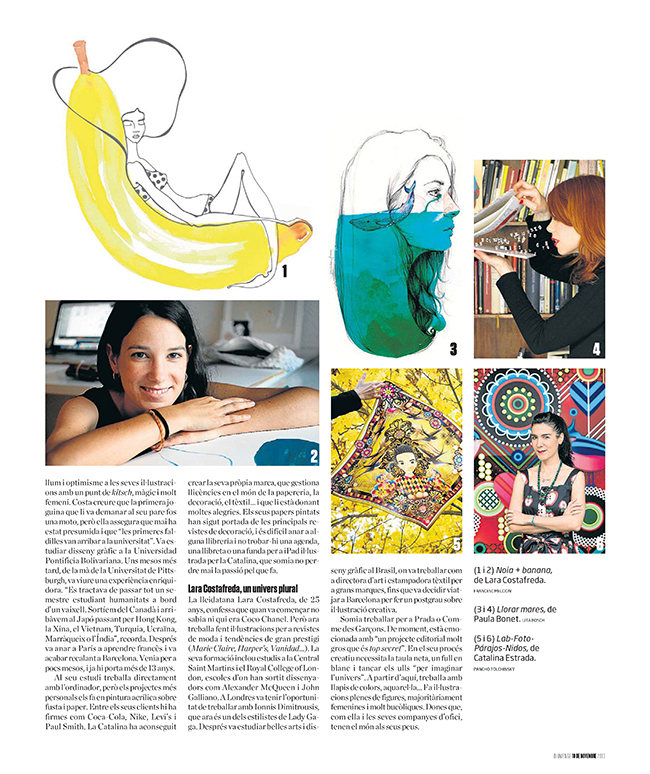 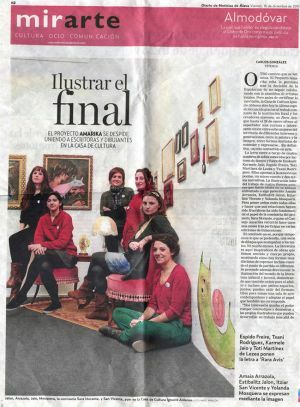 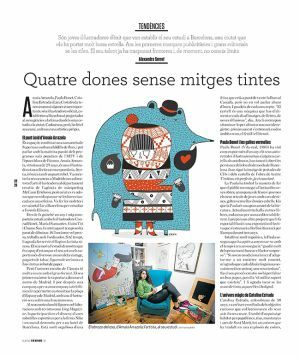 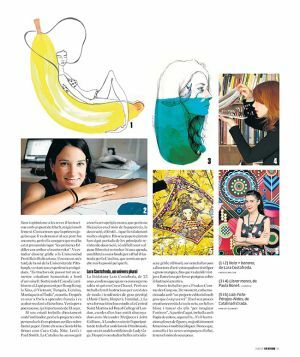 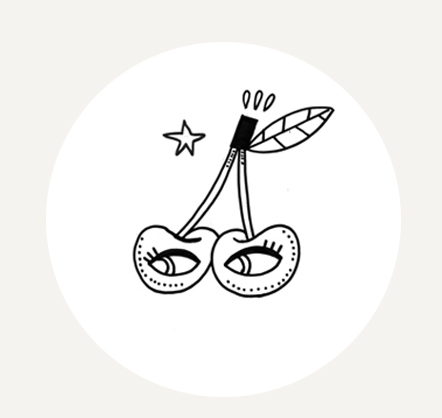 Interview for Monapart with the illustrator Clara Nubiola.